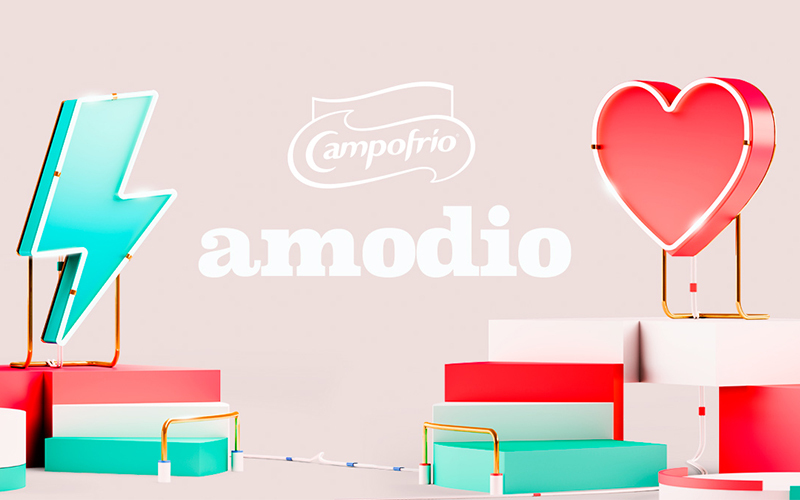 The challenge that the team of the Consumer Engagement area in Spain had before it was to manage to impact the media with a transversal Brand PR strategy which generated interest about the Campofrío brand right in the heart of the Christmas season. With a strategy based on the creation and personalization of contents, it was managed to exponentially raise the promotion and dissemination of the Christmas campaign “Amodio” which reflected the capacity of the Spanish to love and hate everything which really mattered to them, depending on what they felt at any time. Four years have gone by with our client Campofrío and we have managed to surprise the spectator, in an environment as saturated as Christmas, packed with major national and international advertising campaigns, achieving the best results in its history in Christmas campaigns. This strategy has allowed us to reach more than 240 million people (accumulated audience) with more than 500 hits on media including TV, radio, press and the digital media.